Given that the actual ball in contact time for each player during a game is on average less than 5% of the total playing time, it is important that sessions reflect this. Hence the need for coaches to be confident in delivering sessions that are ‘game based’ and that ‘make sense of games’. 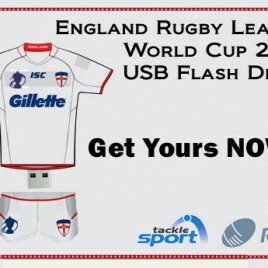 As you will see in the following sections, Tacklesport’s G.A.P.S. 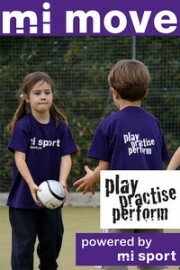 (Games, Activities, Practices and Skills) provides the perfect tool for planning and delivering sessions that develop fundamental ‘game’ skills in players – where tactical and strategical understanding is developed alongside the technical (skill), physical (fitness) and attitudinal (mental) components. 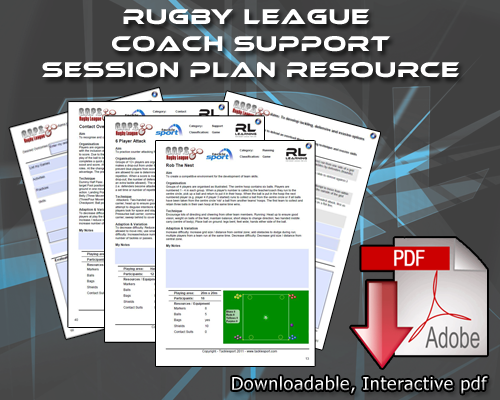 In the exemplar sessions that are included in this booklet, each session has an outcome linked to a specific rugby league skill embedded within each of the games provided. With the game as a starting point the players can be engaged in focused dialogue and enquiry that will enable them to identify for themselves the skills they need to develop to be successful at the game. The coach can either ‘practise’ the skill within the game context or move from the game to specific ‘skill’ practice before re-engaging with the game. Additionally other skills might be highlighted in the process. 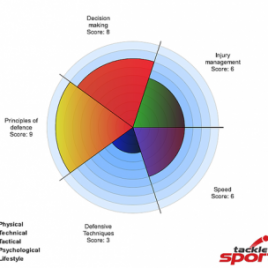 Each exemplar provides a starting point and additional games, activities, practices and skills may emerge as the session progresses and the needs of the players become evident. The resource also comes with a blank interactive template for creating additional sessions. Activities can be added from any of the exemplars to provide an unlimited source for new and exciting sessions.